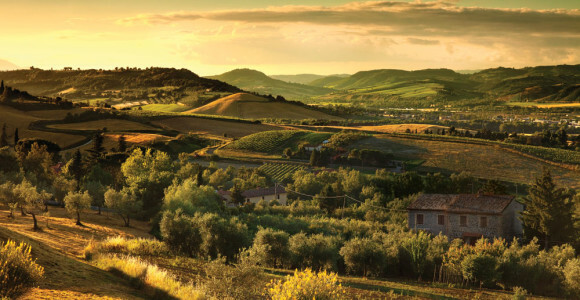 Love Umbria operates scheduled Small Group Tours and organizes Private Day Trips and Custom Tours in Umbria and Tuscany, Italy. Be looked after by a professional Tour Manager. 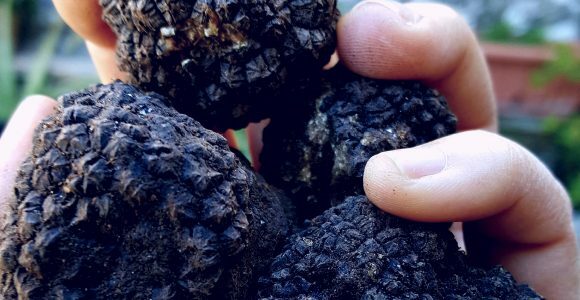 Join us for Wine Tours, Truffle Hunting Trips, Cooking Vacations in Umbria and Tuscany. 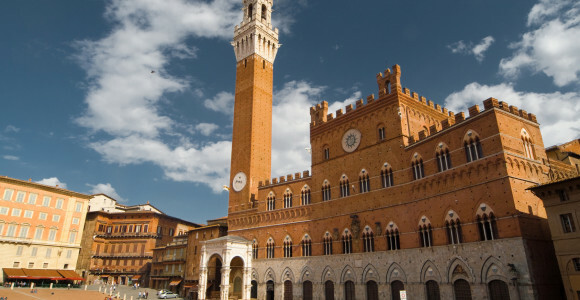 Enjoy our Guided Tours in some of Italy’s most beautiful cities. Joining a Love Umbria tour means travelling in comfort and safety in a Small Group of like-minded people. We exclusively collaborate with local hosts and licensed tour guides. Because we work hard throughout the year, researching and testing new routes and activities, our clients can experience a memorable vacation in Italy. 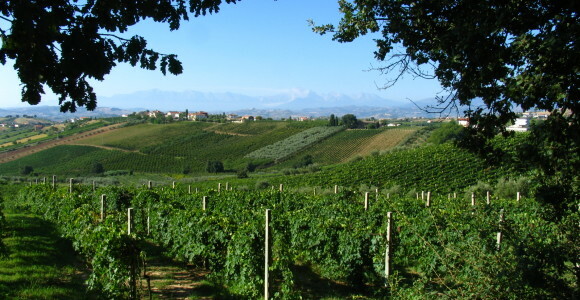 Our itineraries allow you to enjoy a balanced mix of local history, culture, wine and cuisine. We carefully plan each day to bring fascinating, diverse new experiences and sights. We design our tours to introduce you not just to the well-known sights and sounds of Italy, but also to people and places off the beaten track. Consequently you will discover hidden gems and local highlights that other groups often miss. Most of all, on a Love Umbria tour, we will treat you as an individual, not just one of a group. Because we limit our parties to a maximum of between 8 and 16 people, you will have experiences not open to larger groups and to have the free time and flexibility to soak up the special atmosphere of Italy. If this seems like your kind of vacation, we invite you to join us! Click here to see what some of our past travellers have had to say about our tours. A native of Umbria, Love Umbria Tours founder and director, Cristiana is a fluent English and Japanese speaker. She enjoys sharing her knowledge of the region’s history, culture and people with her friends and clients from all around the world. Cristiana graduated from the University of Rome with a degree in (Japanese and English) languages and literature. She specialized in art history and spent several years working in the tourism industry in the UK, Ireland and Japan. She set up Love Umbria Tours in 2007 while still living abroad. Cristiana is a qualified Blue Badge Guide, the most prestigious guiding qualification in the UK and also a licensed Tour Guide of Umbria. She is now based in her beautiful hometown of Spoleto, in Umbria. 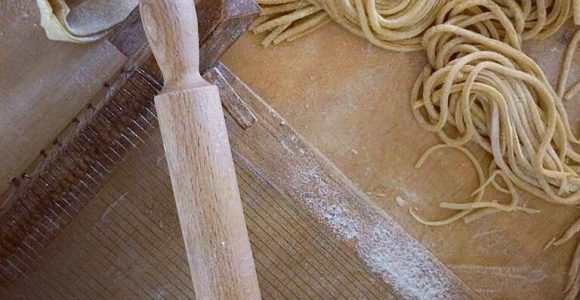 Cristiana and her team of carefully selected professionals (such as licensed tour guides, drivers, chefs) will make your experience in Italy exciting, authentic and simply unforgettable. Me, busy making cheese at a family-run Agriturismo! I personally try and test each and every tour, excursion or activity before it’s presented to you.